I’ve decided October 3rd –this Wednesday–will be the cover reveal for Clara and Ezra. Why so soon and with such little notice? Well, because I’ve been waiting a long time to share this cover with you guys, and I didn’t think it was necessary to make me or you wait any longer! So this Wednesday I’ll be sharing the cover reveal. The cover will be going up on all of my social media, as well as on Goodreads with the book’s page. As for what you can do on cover reveal day? I’m always hyped for cover reveal days. I’ll probably be going live on Instagram that night to talk more about the cover, answer any questions you guys have about the book, and just hopefully hang out with some fellow writers and readers. If you want to participate in sharing let me know, and I can send the cover as well as the official summary directly to you. Thanks again everyone for your patience! Hi I'm Lindsey. Author of the Magicians series. 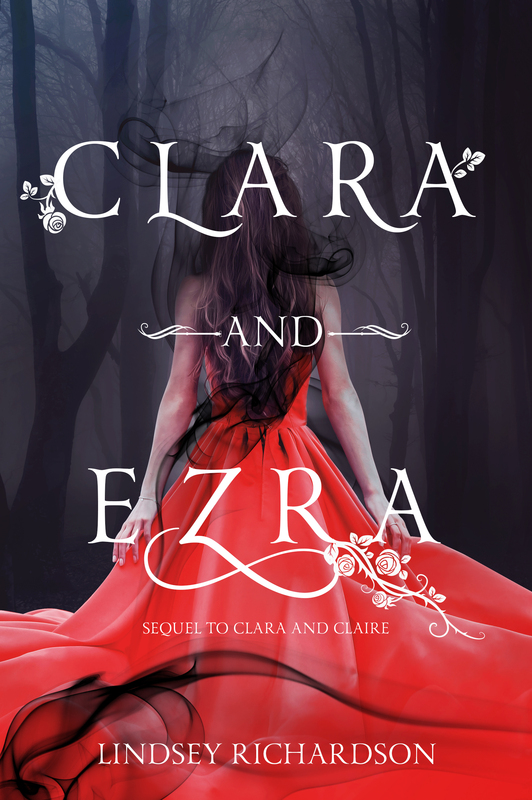 New release: Clara and Ezra. Welcome to my journey!